Get energised with essential oils! Aromatherapy can be used to shift our feelings, and therefore our thoughts and productivity. When we use the right scent for the right circumstance, it’s amazing how much of a difference it can make. Take lavender essential oil for example. For someone in an anxious state, simply massaging the pure oil onto their temples, wrists and behind the ears will dramatically decrease stress levels in less than a minute. It’s not so much a complete remedy for anxiety, but a natural aid to help them come down a few levels, making it easier to breathe deeply and sort through emotions to find balance. In holistic therapy that’s precisely what essential oils are: Tools to help restore balance. If we can use calming oils for calming purposes, you bet there are ones that can rev us up and boost our drive. There are some simple uses and blends of these lively extracts, bound to improve any work environment or morning routine you can think of. Basil: Blends best with cypress and grapefruit. Bergamot: Blends best with rosemarie and orange. 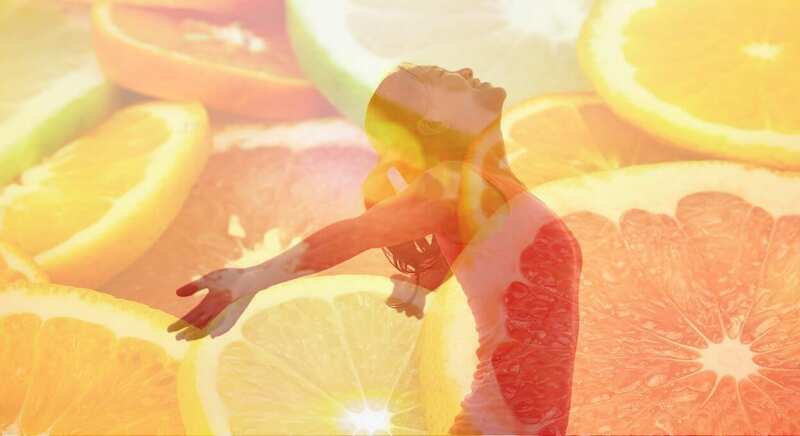 Orange: Blends best with rosemarie and bergamot. Rosemary: Blends best with bergamot and mint. Lemon: Blends best with frankincense and mint. Ginger: Blends best with grapefruit. Cypress: Blends best with basil and grapefruit. Grapefruit: Blends best with ginger, basil and frankincense. Frankincense: Blends best with any citrus oil. At the office: Orange, bergamot, cypress and frankincense. 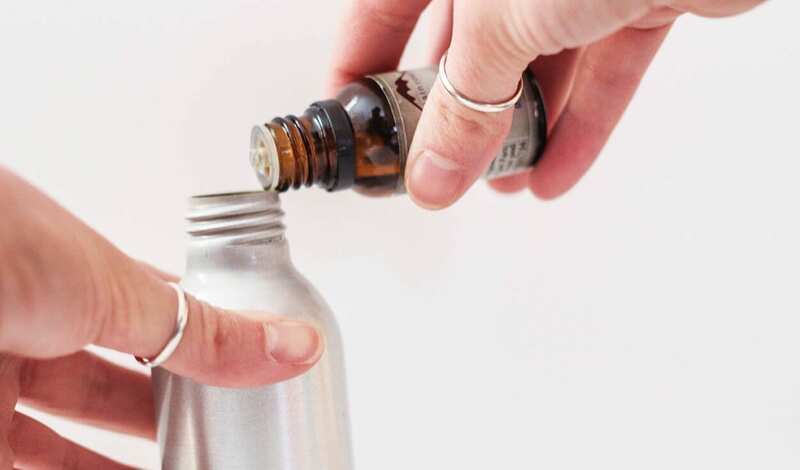 Car blend: Lemon and mint – In a spritz bottle mix 1 tablespoon of vodka, 6 tablespoons of filtered water and 10-40 drops of energising essential oils as desired. Shake well and spritz the upholstery, air, foot mats, or your own clothes! I like to keep the scent lively and simple in the car. Something refreshing, energising and delicious. Lemon and mint makes for a great summer scent. Basil and frankincense is a more earthy, masculine option, but again, it all depends on your own preference. The main thing is to stay alert and keep safe out there! 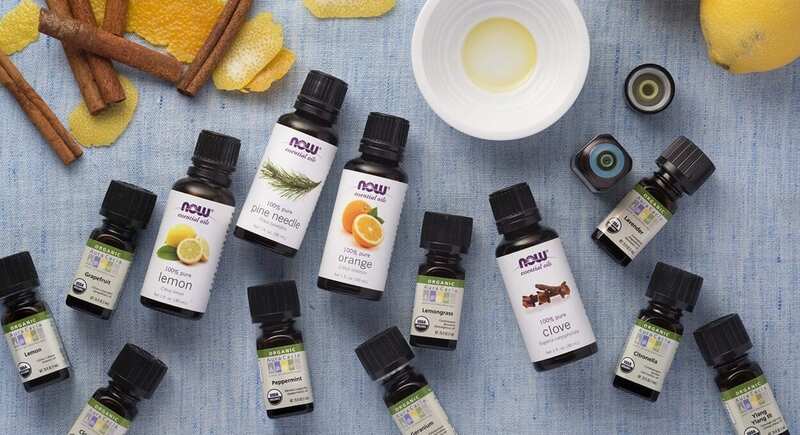 I find essential oil car blends especially useful on long-haul road trips to not only keep my brain active but to prevent that groggy haven’t-showered-in almost-two-days feeling. It also purifies the air, stops the car from collecting stale odours and prevents bacteria and mold growths. It’s also a 100% healthier option than those sickening chemical car fresheners. Yuck! Note: The alcohol is necessary to properly blend the oils, as oils do not mix with water alone. The alcohol also helps the scent to linger for a longer period of time. If you don’t have vodka, 96% rubbing alcohol works fine. I have a few spritz bottles on the go. A blend for my car, a blend for cleaning purposes and a blend to keep pests away when out in the countryside, camping or otherwise. It’s especially useful for my dog as a back up line of defence to keep tics, fleas and mozzy’s at bay. The uses for essential oils are seemingly endless, and once you get into it you can’t believe you survived without it for so long! 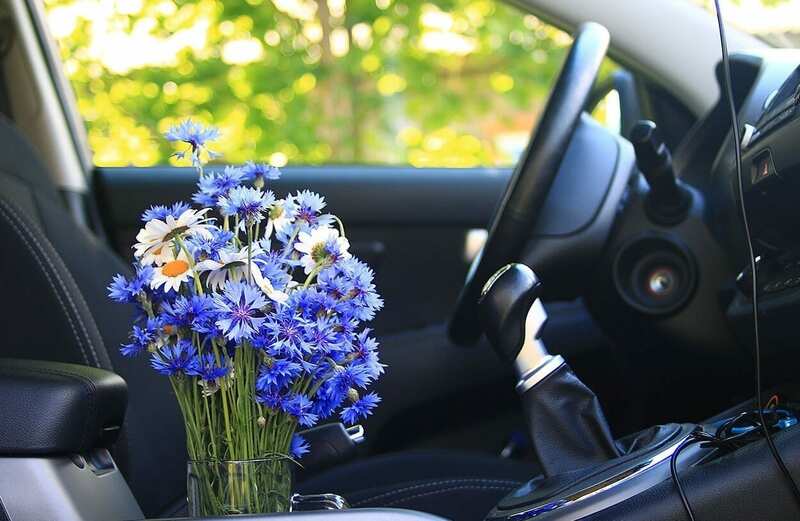 Summer tip: For car blends, add crushed ice into the bottle before heading out and enjoy a ice-cool, refreshing mist to keep everyone from overheating during that annoying time before the AC kicks in. Aromatherapy Massage is a hugely beneficial add-on for any therapist working in health, healing and beauty. Holistic Massage Therapy is another one of our popular courses, which Aromatherapy combines perfectly with! 😉 Then there’s Herbalism and Flower Remedies … view our portfolio of 57 courses and see what interests you!